The U.S. Food and Drug Administration is charged with insuring that the drugs we take are safe and come with appropriate warnings. A recent trial shed light on how big pharma sometimes attempts to tamper with regulators. 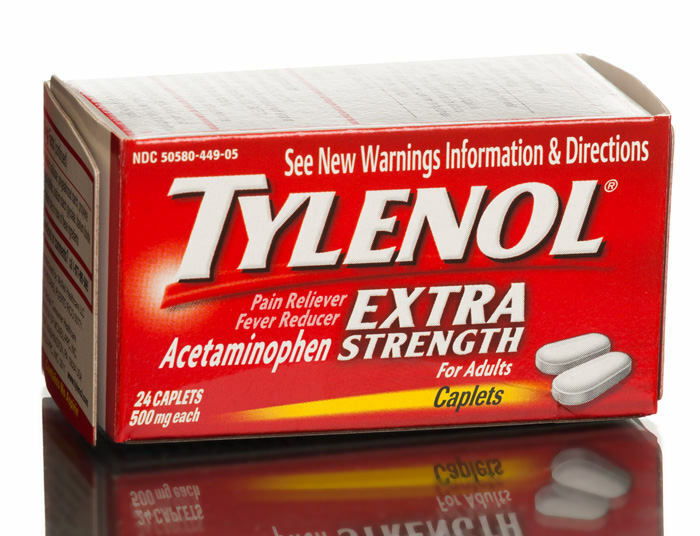 Documents revealed in a recent trial suggest that McNeil Consumer Healthcare, the makers of Tylenol, attempted to use the White House and Congress to block the FDA from imposing new restrictions on acetaminophen, the active pharmaceutical ingredient in Tylenol. What the advisors are saying is acetaminophen is more risky than the public is being told. Drug companies certainly have the right to push back against regulations that aren’t fair. The FDA, like all agencies, makes mistakes. It is troubling to think that some drug companies are running to Congress and the White House in an effort to avoid appropriate safety warnings on their products, however. The documents came to light in a products liability case filed by Regina Jackson, a New Jersey woman who suffered liver problems after taking Tylenol. The real story isn’t about Ms. Jackson (who admitted accidentally exceeding the recommended dosage of Tylenol.) The story is about the power of big pharma and its attempts to manipulate the FDA, Congress and even the President of the United States. Their message is clear; we won’t let anyone stand in our way, even in cases of patient safety. A story by ProPublica claims that “the FDA has delayed implementing suggestions to improve the safety of acetaminophen” for over 38 years! Who is behind those efforts to stall safety efforts? Unfortunately, it appears that McNeil Consumer Products is the current culprit. Worse, stories like these aren’t isolated. Recently we have uncovered many instances of drug manufacturers worldwide covering up cGMP violations and allowing super or subpotent drugs to enter the marketplace. These horror stories aren’t limited to big pharma either. Often we see adulterated pharmaceuticals coming from the generic and contract manufacturing pharmaceutical companies. What can be done to stop the problem? The typical manager, quality control or line worker probably can’t easily compete with big pharma in Congress or with the president but they can help stop the greed and corruption. How? The federal False Claims Act, a little known law allows ordinary people with inside knowledge of fraud to file a lawsuit in the name of the government. If the U.S. Department of Justice fails to take over the suit, the person filing it (called a “relator”) can pursue it privately. Is the law effective? Absolutely! Some of the biggest pharmaceutical cases in the United States have been brought under the False Claims Act. Why would anyone want to go through all the hassle? There are two big reasons “why” but before we answer that question, let’s address a popular misconception. Filing a whistleblower lawsuit under the False Claims Act isn’t a big hassle. Now, to answer the question of “why”, the two big reasons why someone would file a False Claims Act suit are the law’s effectiveness and award money. We already mentioned that some of the biggest and most successful pharma cases in the United States have been brought under the Act. What most people don’t know is that the law allows relators (that’s you) to collect between 15% and 30% of whatever the government or your lawyer recovers from the wrongdoer. Last year the government paid out over one half billion dollars to relators! The law does work. The Pharmaceutical Integrity Coalition wants to help you evaluate whether you have a case and help you find a lawyer to file your lawsuit. We charge nothing for our advice. Our mission is simply to clean up the industry and keep patients safe. For more information, give us a call at 202-780-9957 or email us at [hidden email]. All inquiries are always kept confidential. Worried about confidentiality? You need not give us your name. We accept anonymous calls and will help connect you with the right person to take your case.